Action Figure Insider » Marvel’s Hip-Hop Variants Return to Comic Shops For First Ever HIP-HOP VARIANT SAMPLER! 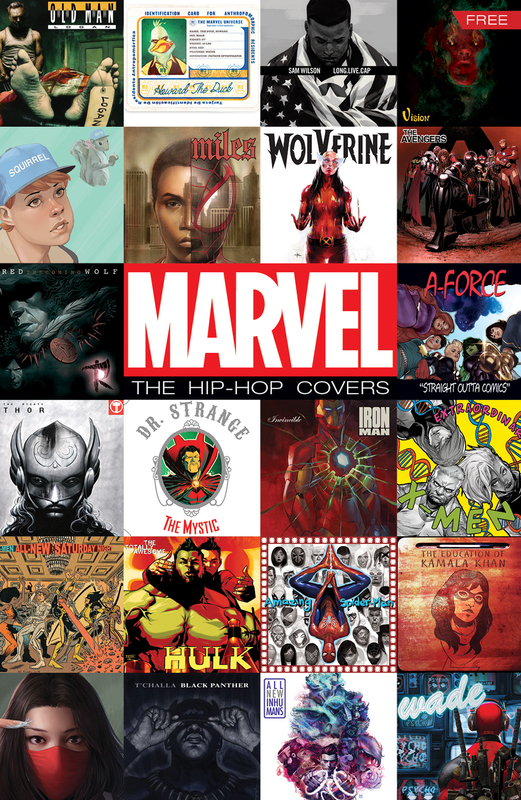 Marvel’s Hip-Hop Variants Return to Comic Shops For First Ever HIP-HOP VARIANT SAMPLER! Retailers: Check your upcoming Marvel Mailer for ordering details. Retailers are strongly encouraged to check their orders on this hotly anticipated sampler.